I have to be honest, starting antenatal yoga classes was actually one of the main reasons I decided to start this website – Relevancy? Well, I knew that I wanted to do exercise throughout my pregnancy, and I figured yoga and pilates would be good, especially with my back problems (which hadn’t so much started to become a huge pain at this time, thank god). I knew there was antenatal yoga, and lets face it, it seems to be what the pregnant women do on movies. I had a look around to find a class with local gyms and yoga instructors, and really didn’t come up with much at all – in fact it was pretty disheartening. I mean, we live in the second biggest city in Victoria for gods sake! A girl from my work recommended the yoga teacher she used, who specialised in this type of preggie yoga and so I booked in for my first class. Just before I went though I had a phone call from her saying that although we could do the class together that night, she wouldn’t be continuing them as she had no more people signing up for this semester and that tonights session would in fact be one on one. I went along anyway, and god I am glad I did. The class was incredible – I like to think I’m a little bit of a hippie, but I do like to actually do some exercise and not just stare at a candle (more on that later ..). Pam was amazing, we did 20 minutes of relaxation meditation at the start and I’m not kidding – I fell asleep. Full on, woke me from my slumber with the soft dinging of her bell to signal meditation was over. She didn’t mention anything, but I think when you’re the only person in the hall and you fall asleep 1 metre from someones face, it’s gonna be pretty noticeable – whoops. We then did a lot of one on one positions that would help during the pregnancy, making sure to not stretch too far into them and damage anything (as the Relaxant hormone in our body during this time can lead us to thinking we can bend more than we really should be). She also taught me about using sounds through poses which although intimidating standing there ‘omming’ with only one other person, really showed me how we can hold poses for longer, when concentrating on sounds – a really, super helpful tip for labour. I left feeling SO educated, and revitalised and really utterly disappointed she wouldn’t be continuing. I went home, and found another class online in the area with The Birth House in Ryrie Street. Everybody is different and likes different things, but this class was a lot different to my first one – we had 11 girls in a small room, and spent a lot of time looking at the flickers of the candles (as relaxation I suppose), and doing a lot of moves that seemed to be quite rapid, and not as ‘slow and yoga’ and I would have liked. I didn’t really like it, and certainly left feeling different to my first class. Luckily for me Pam got some more people in, and 4 weeks later kicked classes off again. It was in this yoga class I met a girl who suggested Osteo for my back, and so not only did I love having this once a week relaxing and stimulating class, I got to meet local mums going through the same pains and feelings. Do you know of any other good antenatal yoga classes for Mums in the Geelong, Surfcoast and Bellarine area? 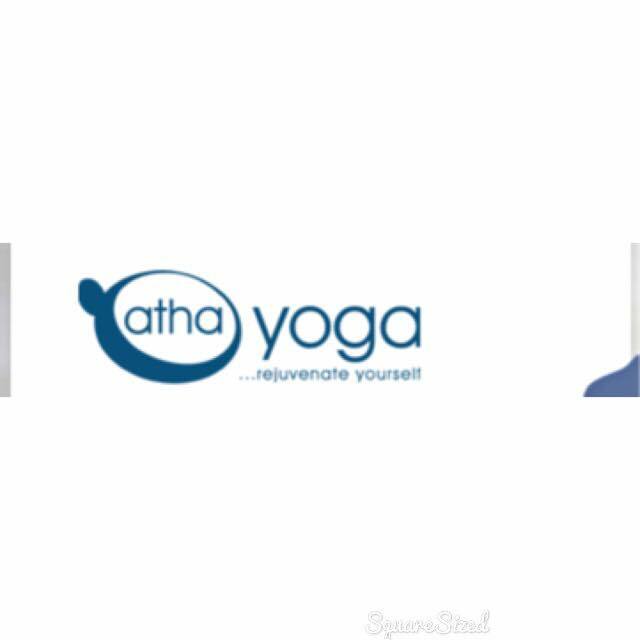 Pam Garrity owns Atha Yoga, and classes start from $18 per class depending on how long you sign up for – Casual visits are $20. Her classes operate out of the church hall on Sydney Parade, Geelong and her website can be found here. Thanks for your kind words Madelin. I’m delighted you enjoyed your yoga experience.